Three sample projects are available that help demonstrate a few select features of the SDK. Each project includes instructions on how to run the project in the README.md file and for the offline and multiuser samples, a DOCUMENTATION.md file provides an explanation of the key parts of the app. 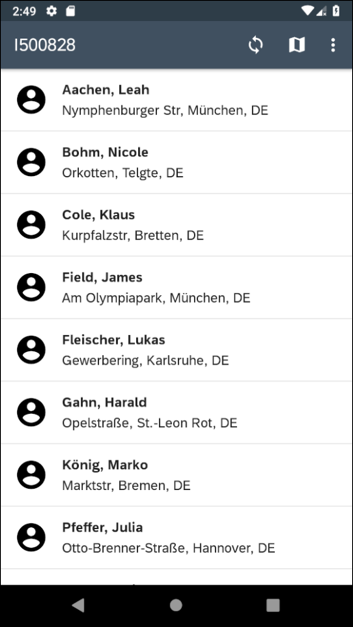 Fiori UI Sample is a project that demonstrates SAP Fiori for Android. It provides a great way to see and interact with the controls. Offline Sample is a project that demonstrates an offline app and includes various functionality including filters to show locally modified entities, entities that have been added or changed because of a sync, entities that did not successfully sync and error handing. Offline Multi-user Sample is a project that provides an example where there is a pool of devices that are shared among shift workers who use an offline enabled app. 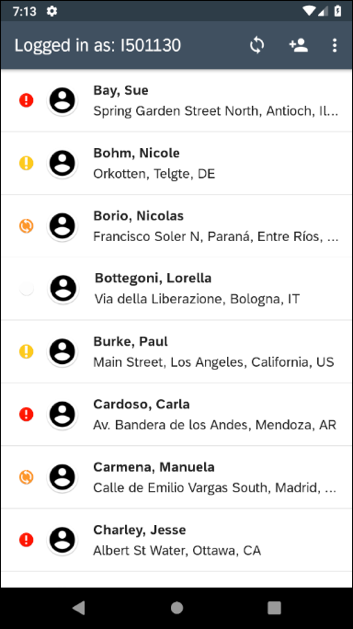 The app highlights the need to sync the offline store at the end of each shift, the separation on the device of data that is shared and data that is user specific, and it also uses the JSON storage service feature of Mobile Services to save user settings. 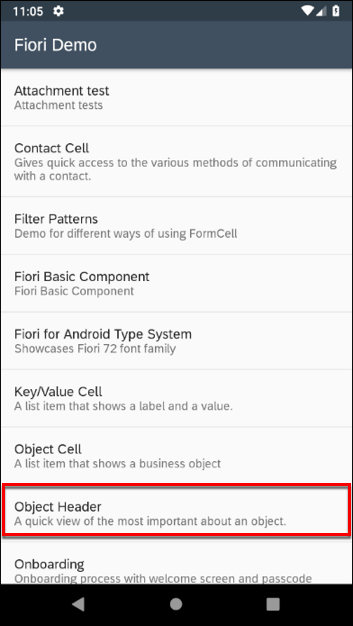 These examples are helpful for those that wish to download and run a sample rather than build one up from scratch as is done in the Step by Step with the SAP Cloud Platform SDK for Android blog series. 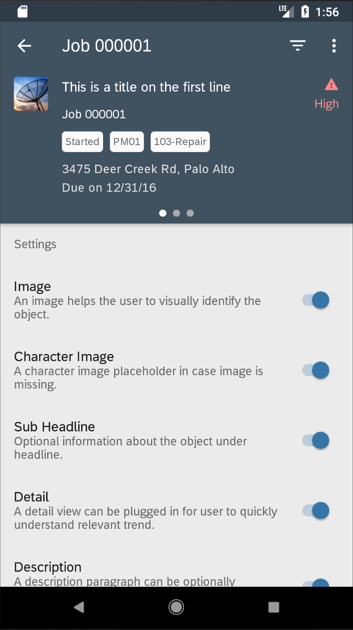 For additional content, see the SAP Cloud Platform SDK for Android Learning Journey.